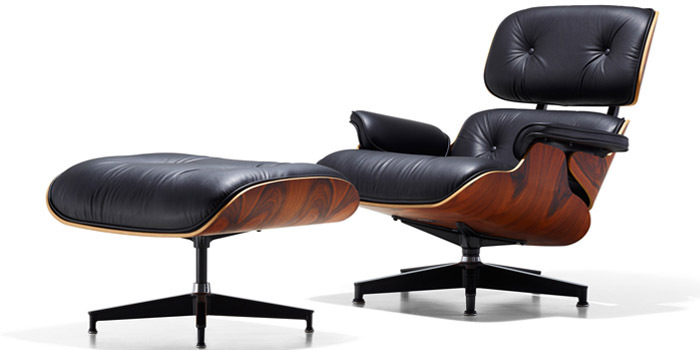 "A table, a chair, a bowl of fruit and a violin; what else does a man need to be happy?" - Albert Einstein. 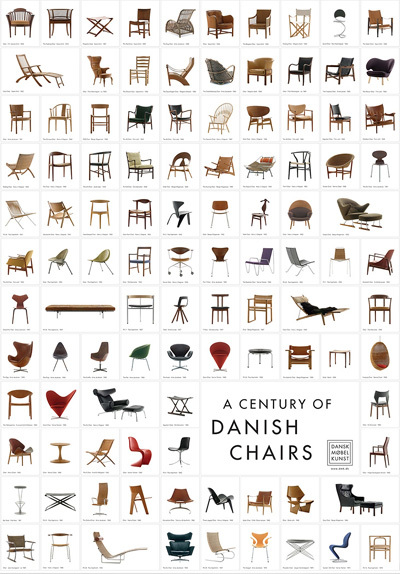 "A chair is a very difficult object. A skyscraper is almost easier. That is why Chippendale is famous." 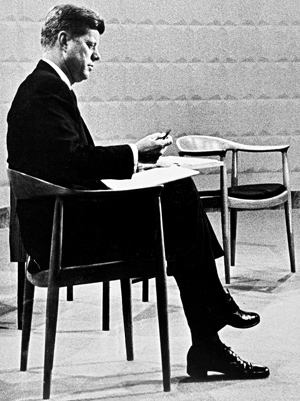 - Ludwig Mies van der Rohe. 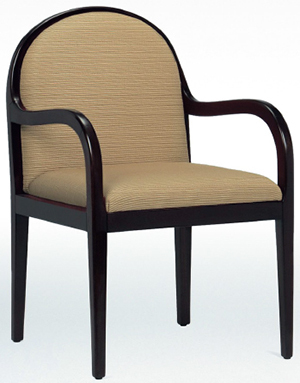 A CHAIR is a piece of furniture with a raised surface used to sit on, commonly for use by one person. 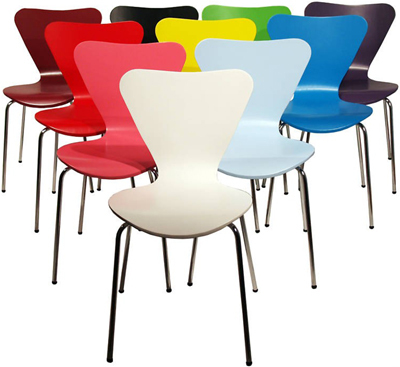 Chairs are most often supported by four legs and have a back; however, a chair can have three legs or could have a different shape. 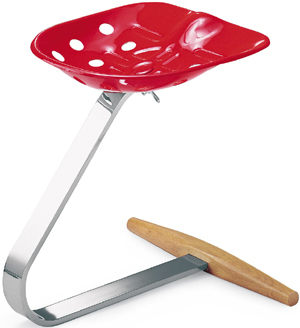 A chair without a back or arm rests is a stool, or when raised up, a bar stool. 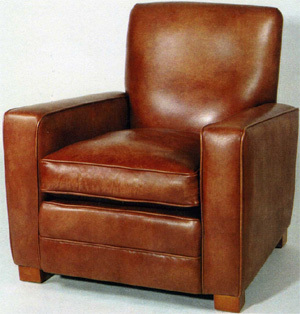 A chair with arms is an armchair and with folding action and inclining footrest, a recliner. 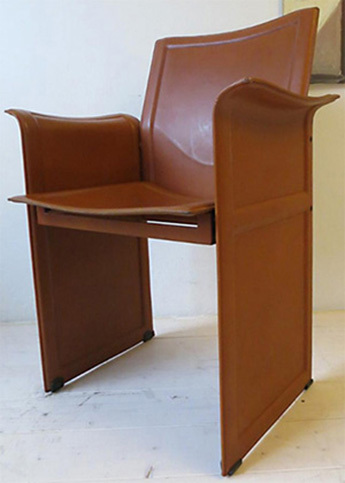 A permanently fixed chair in a train or theater is a seat or, in an airplane, airline seat; when riding, it is a saddle and bicycle saddle, and for an automobile, a car seat or infant car seat. With wheels it is a wheelchair and when hung from above, a swing. 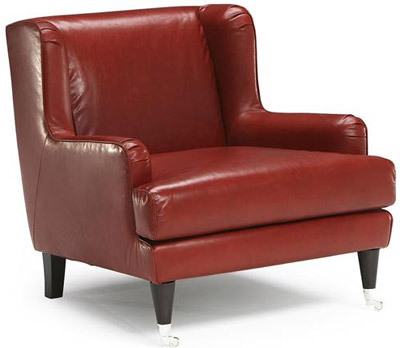 A chair for more than one person is a couch, sofa, settee, or "loveseat"; or a bench. 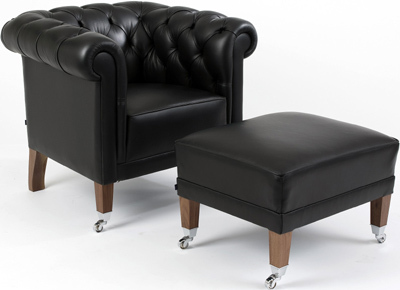 A separate footrest for a chair is known as an ottoman, hassock or pouffe. 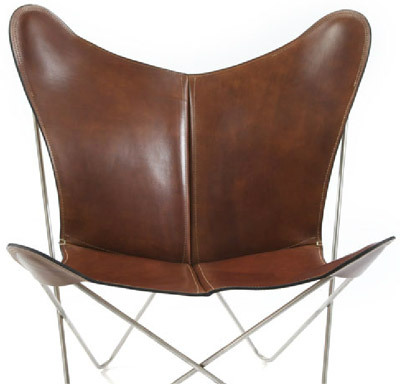 Chair design considers intended usage, ergonomics (how comfortable it is for the occupant), as well as non-ergonomic functional requirements such as size, stacking ability, folding ability, weight, durability, stain resistance and artistic design. 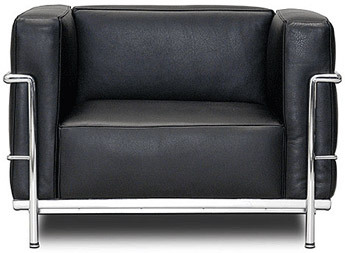 Intended usage determines the desired seating position. 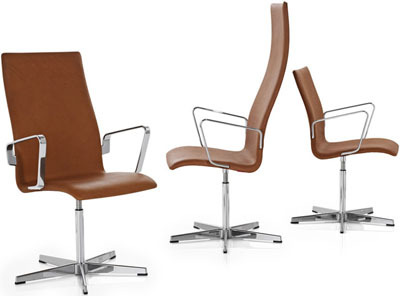 "Task chairs", or any chair intended for people to work at a desk or table, including dining chairs, can only recline very slightly; otherwise the occupant is too far away from the desk or table. 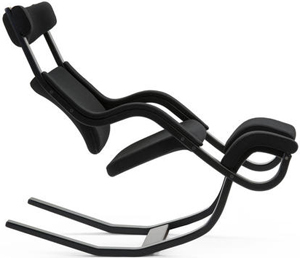 Dental chairs are necessarily reclined. 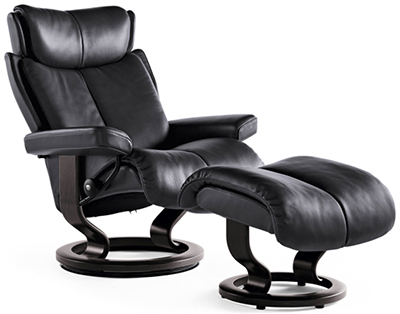 Easy chairs for watching television or movies are somewhere in between depending on the height of the screen. 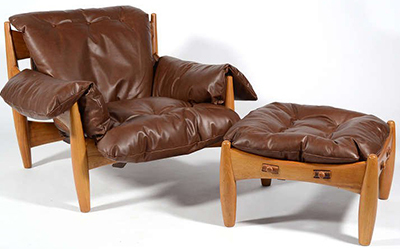 A Brief History of the Most Important Chair You'll Ever Sit On - Curbed. 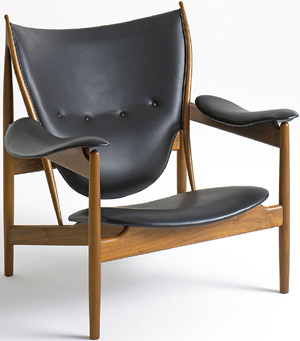 Hans J. Wegner - (April 2, 1914 – January 26, 2007), was a world-renowned Danish furniture designer. 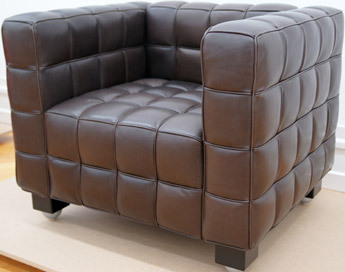 Ottoman - form of couch which usually has a head but no back, though sometimes it has neither. 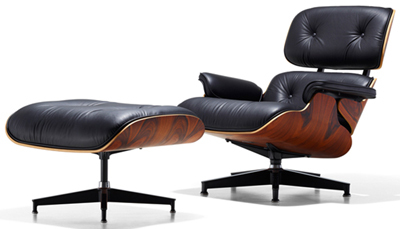 THE MAKER OF THE MOST ICONIC CHAIR WANTS YOU TO STAND UP - Wired. 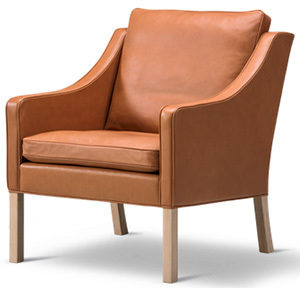 Voltaire chair - armchair with a low seat & a high back. 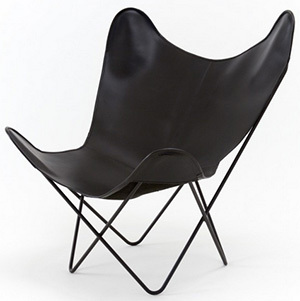 Why this record-breaking chair sold for US$28 million - CNN style. 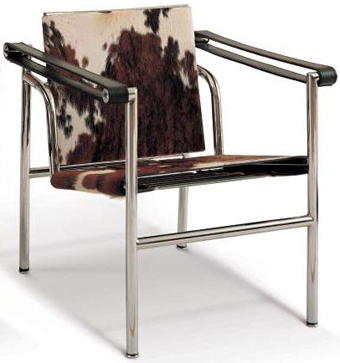 Arflex - since 1947. Made in Italy. 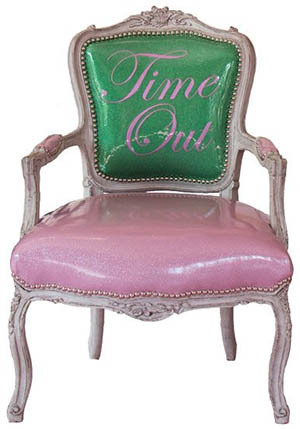 Armchairs. 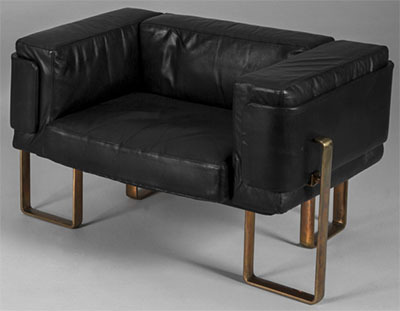 Artemest - "Luxury Italian Furniture." 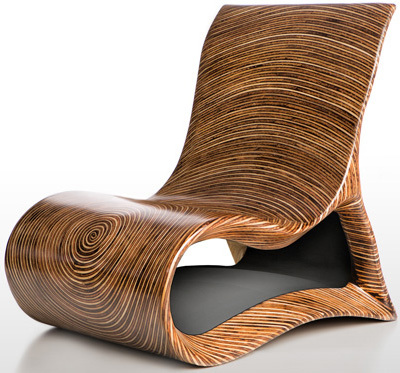 Unique chairs & stools. Azucena - since 1947. 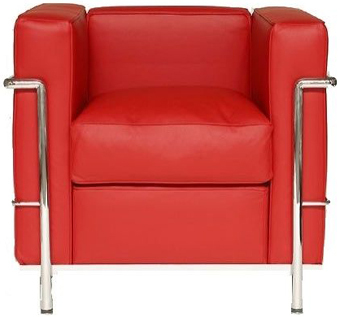 Armchairs. 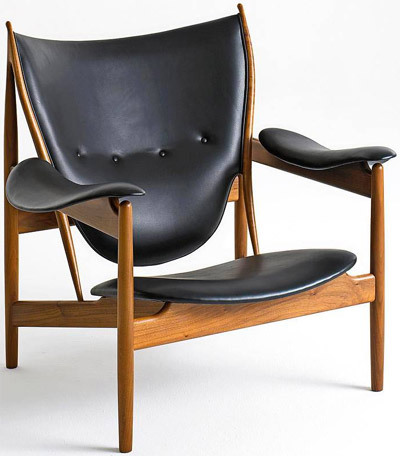 BKF CHAIR - design chair whose first Argentine prototype was created at the end of 1938 by architects Antonio Bonet, Juan Kurchan & Jorge Ferrari Hardoy. 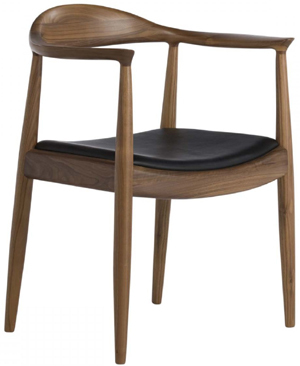 BØrge Mogensen 2207 CHAIR - easy chair with an elegantly curved low, distinctively shaped back. 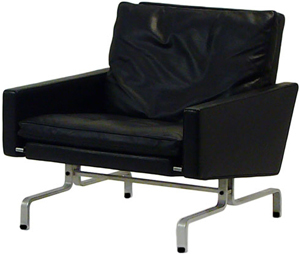 Mogensen designed the 2207 in 1963 as part of a series including a 2 & 3 seater sofa. DE SEDE Switzerland - since 1965. "The culture of excellence." 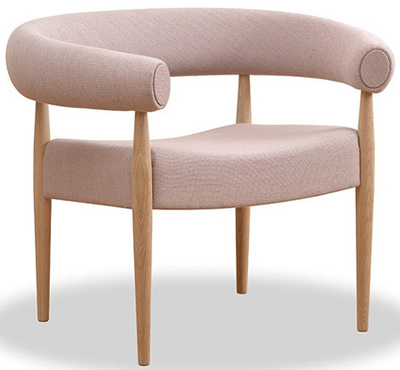 Armchairs. 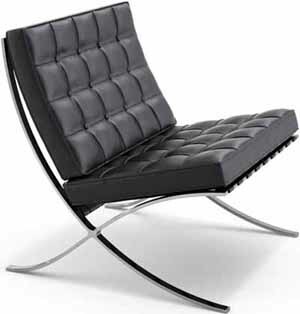 Divina Lounge Chair - Knoll. 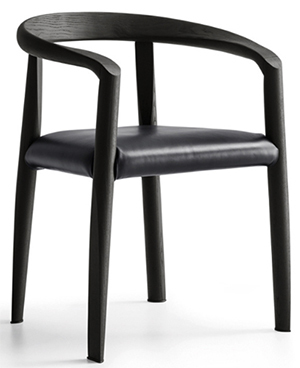 Driade - "Contemporary and ascent Italian chairs." All models. 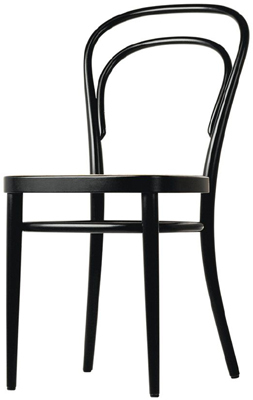 Fornasetti - chairs & stools. 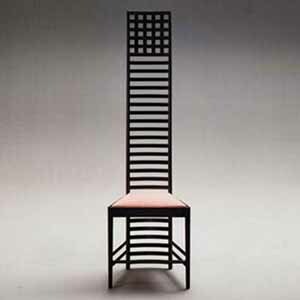 Fortuny - since 1922. 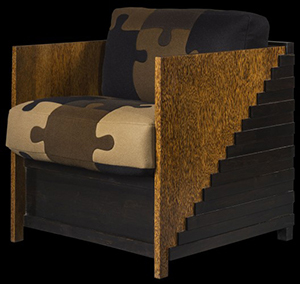 "Fortuny furniture is made in the USA." 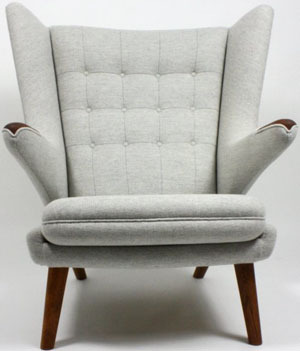 Hannah Nunn - "These lovely chairs are made in Yorkshire by my upholsterer. 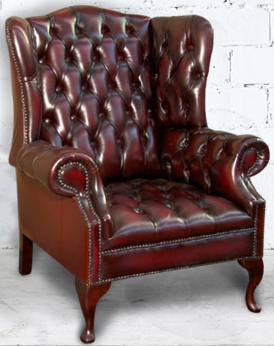 They are made with a fire retardant hard wood frame with an upholstery grade foam seat and are traditionally sprung using eight way lashing technique." 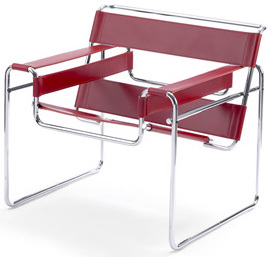 Molteni & C - since 1934. 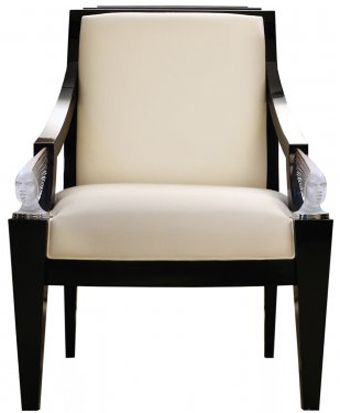 "Designer Modern Dining Chairs, Contemporary Italian Chairs." 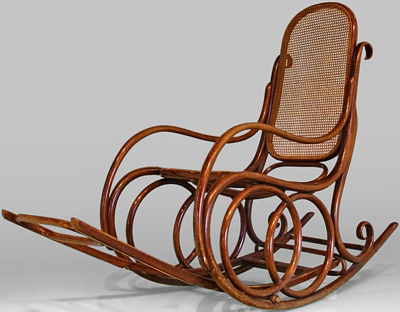 Polar Lounge Chair - (1965) by Esko Pajamies. Rue Monsieur Paris - since 2012. 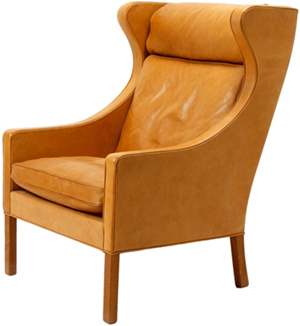 "French luxury furniture company." 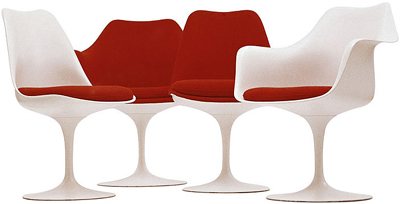 Seaters. Sawaya & Moroni - all models. 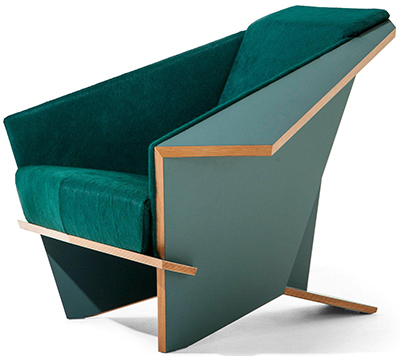 Sergio Rodrigues Sheriff Lounge Chair & Ottoman - designed in 1957, the chair took first prize at the IV Concorso Internazionale del Mobile competition in 1961. 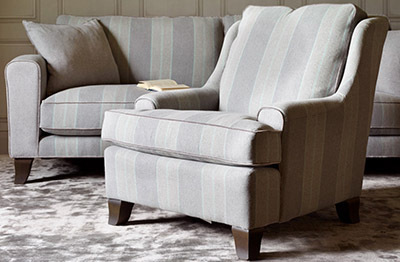 The White Company London - since 1993. 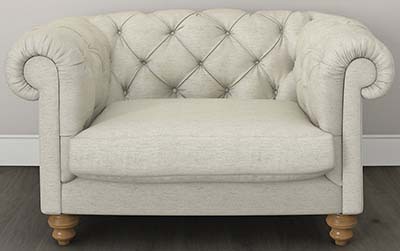 "Everything you need for stylish living - mainly in white." 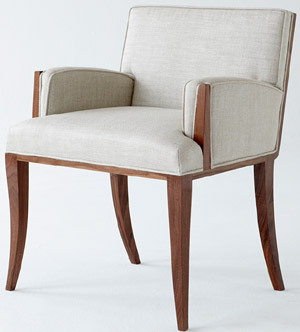 Our hand-upholstered seating collection includes our elegant Sloane Snuggler, striking occasional-armchairs, all of which are made-to-order. 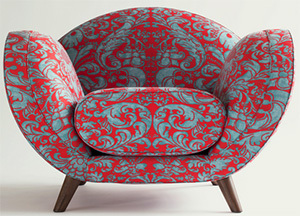 Voltaire chair - by John Sankey. 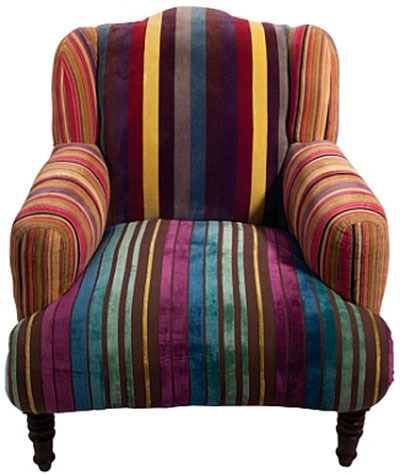 "The perfect chair to curl up in with a good book. 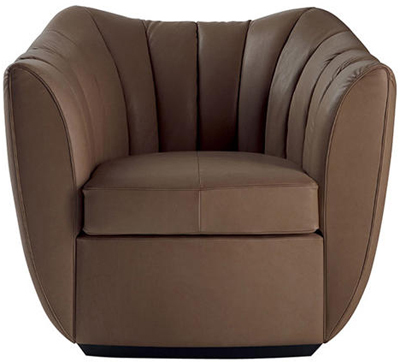 Exceptional comfort and support, designed to accompany the Voltaire Sofa group." 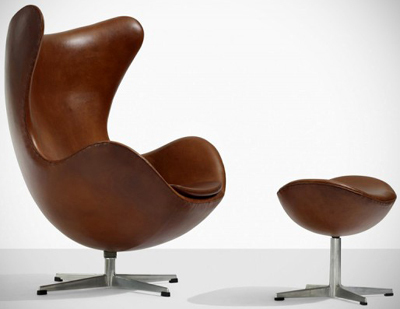 Wing Chair - designed by Danish designer Børge Mogensen in 1963. 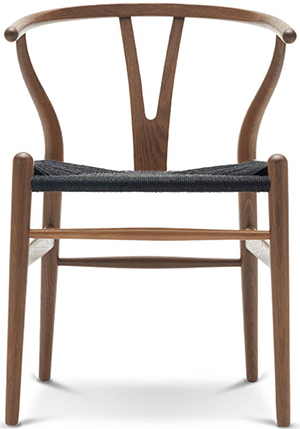 Y-CHAIR | Wishbone Chair - also known as the Model CH24 chair, was designed by Hans J. Wegner in 1949 considered one of the most famous symbols of Danish furniture design.